John Wilson (47) was concealing a wooden table leg when police stopped him. 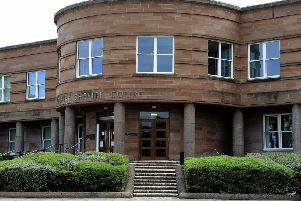 Wilson, 30 Fendoch Road, Grangemouth, admitted possessing an offensive weapon in public in Kingseat Avenue, Grangemouth on June 29 last year. 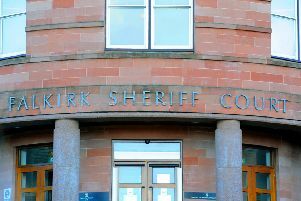 He was orderded to complete 110 hours of unpaid work within six months.